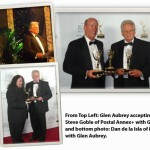 ProSound.com specializes in carrying rare and hard to find production hardware for professionals and hobbyists alike. Audio engineering comes down to two simple things: skill or know-how and having the proper hardware to bring all those wonderfull recording ideas to life. Here at ProSound.com we know recording arts! Pre- and post-production, music video and film scoring, recording a single snare drum beat to a full blown orchestra – you name it and we’ll help you get the right hardware for the job! 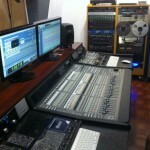 We are the trusted pro-audio source for musicians and sound engineers everywhere. 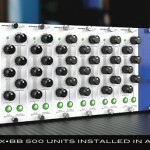 EXBB 500 Aural Exciter/Big Bottom is Here! Seeking the sound, feel and flow of analog recording in a high-resolution computer audio interface? 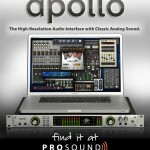 Introducing Universal Audios’s Apollo®, the first pro audio sound interface that enables music recording producers and performers to utilize their audio recording software to track through a range of classic UAD analog emulation plug-ins — from Neve, Studer, Manley, Lexicon and more – in real-time. 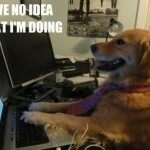 Digital Audio Workstation Support – Don’t Get Stuck! We’re Here To Help! Have a custom Pro Tools digital audio workstation and have questions about what’s the best upgrade path? Or maybe you’ve upgraded to Pro Tools 10 and have questions about plugins, compatibility, or are experiencing a finicky “bug” that you’ve been losing sleep over. Professional Sound and Music, Inc. is here to help.